CPYE was set up in 2012 and is run by a voluntary committee of parents. Our aim is to provide a platform for the regions musical youngsters to come together, play, enjoy and perform music. To be part of the junior ensemble each participant must be at least a Grade 1 level or equivalent and have enthusiasm and commitment to work with other youngsters of all ages. The junior ensemble provides the children with a fun introduction to the skills required to play together before moving onto the senior ensemble who perform more challenging material. CPYE is very lucky to be led by 2 dedicated musicians Katherine Birtles and David Parsons. Each have many years of experience on their instruments and aim to motivate and pass on their passion to the students. 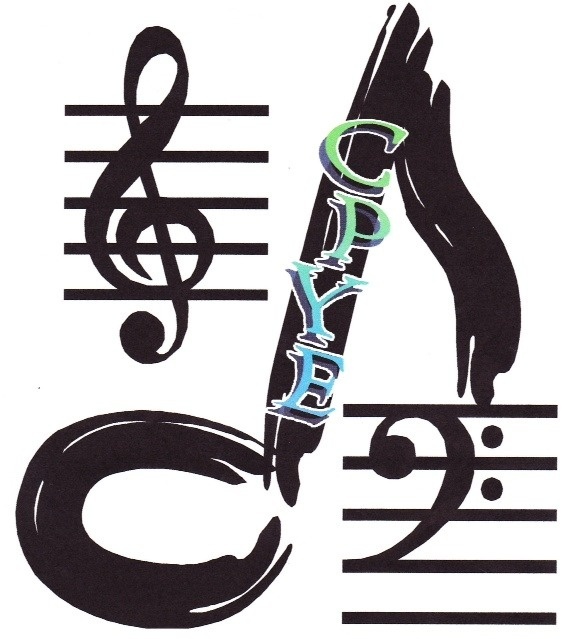 CPYE members come from a variety of schools in the area, giving our young musicians a great opportunity to make new friends, who have similar interests and a desire to create music. There is a membership fee of £42 per term per child, (£38 for siblings), however, pupils can come along and see what’s involved for free in a first “taster” session. CPYE is always looking for more members and if you, or someone you know is interested please contact cpyecommittee@gmail.com or use the contact us page on this website.